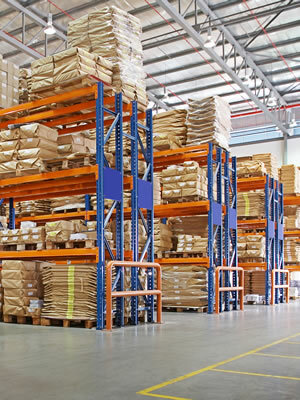 Warehousing and distribution for companies of all sizes. 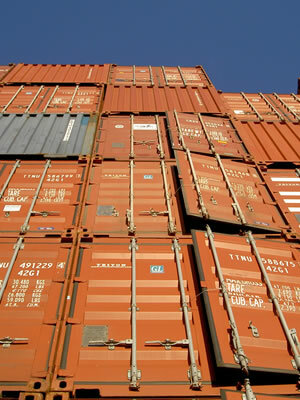 Reduce storage costs, increase service levels and shorten your supply chain. customizable to suite your business needs. We improve your efficiency through our warehousing expertise that includes e-commerce order fulfillment, kitting, labelling, cross docking and pick & pack services. We warehouse and distribute for local and international companies of all sizes. 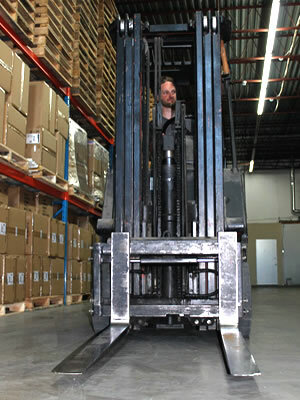 Our vast Montreal warehousing capabilities has allowed us to manage a broad range of clients. So let us help you migrate your commercial or small-business warehouse storage into our secure, safe and easily accessed commercial warehouse storage facility to help you organize and make your business more efficient and clutter-free. With years of experience, Precise Warehousing can help you develop fast, accurate, and cost-efficient order fulfillment systems and strategies for different products. We create and price our order fulfillment to match the unique needs of your business, shop, or e-commerce store. No order volume is too big or too small. Precise Warehousing specializes in kitting, labelling, assembly and fulfillment services built exclusively for your personal business needs. We pride ourselves on offering great solutions at a great price. We are open to working with clients of all size projects. You will not be turned away due to the size or scope of your project. Every project is important to us. Our cross docking services are an effective way to reduce warehouse storage costs while expediting product to the market, significantly increase service levels to customers and shorten your overall supply chain. Through our warehouse we help our customers streamline freight flow as a sophisticated logistics tool. Whether you choose to ship goods using air or ocean freight, you can depend on our experienced staff and contacts to advise you on the fastest, safest and best-priced carrier. Our export import team navigates the latest regulations, minimizes paperwork, expedites transit, and lowers shipping costs with truly personalized service. You can be confident that our convenient and reliable export import services will help you complete your export import shipping with ease. Distribution & Inventory Management Systems. and convenient Third Party Logistics located in Montreal, Quebec, Canada. Outsourcing your warehouse's pick and pack and order fulfillment releases you from the time consuming daily grind of processing orders and frees you up to concentrate on Sales and Marketing and the other core activities which drive the growth of your business. Relying on our team of experts and state-of-the-art warehouse facility, you can rest assured that the quality of care being put into every order will meet the high standards of your company. When we say, "On demand", means when you need it. There are no long term contracts, you only use what you need, whenever you need it. In the meantime, you can rest assured that the logistics of processing and delivering orders is in capable hands and being undertaken seamlessly in the background. When your distribution operation requires you to combine multiple products into new product kits, Precise warehouse's labelling, kitting & assembly services are a perfect fit. We have extensive experience creating multi-packs, club packs, promotion kits and other product kits for some of Canada's largest consumer packaged goods companies. In addition to kitting we can take a completely assembled product, disassemble it, pack into methodical reconstruction packs, including labelling instructions or diagrams for reassembly, and ship it to its ultimate location for final assembly. We provide all of this at extremely competitive rates from our Montreal location in Quebec.